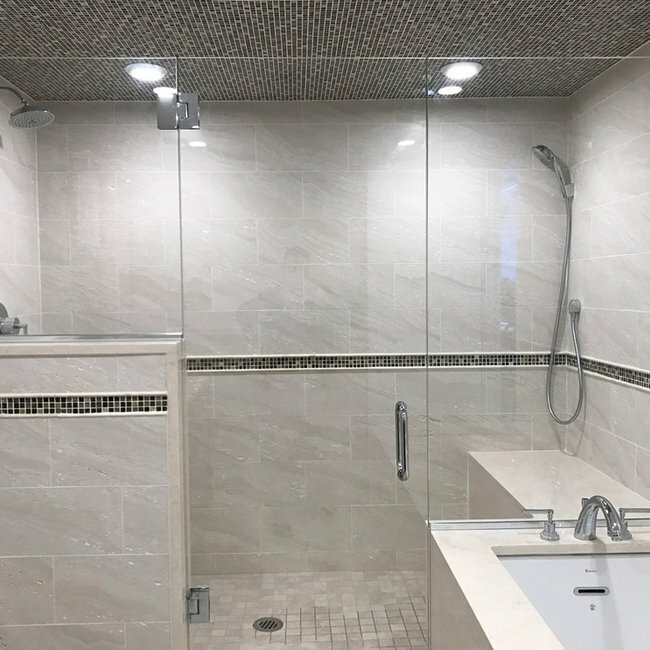 We are a small design showroom located in the heart of Rockville Centre, New York specializing in making your house a home. 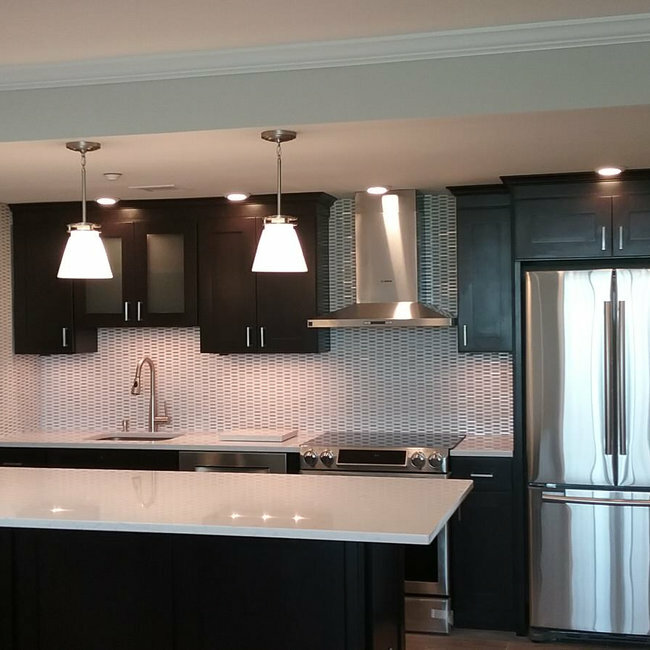 We offer a range of finish materials from tile and counter tops to custom cabinetry. We also provide design services to clients looking for some extra help in the remodeling process. 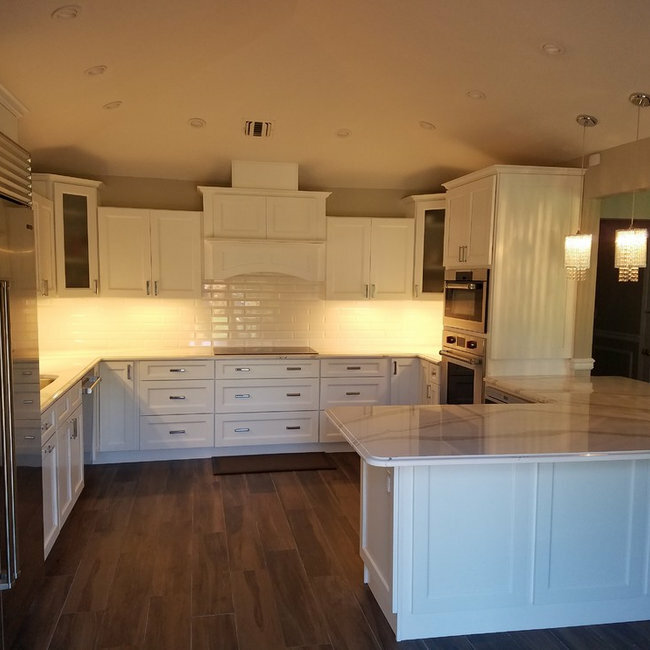 We are a one-stop-shop for all of your kitchen and bath needs !